Central San is pleased to offer the following education programs to teachers and schools to help students learn about preventing pollution and protecting their environment. Water is the most precious resource on our planet, and Central San’s mission is to protect it. Because today’s kids will become tomorrow’s change-makers, we offer classroom education programs that teach kids the importance of environmental stewardship. 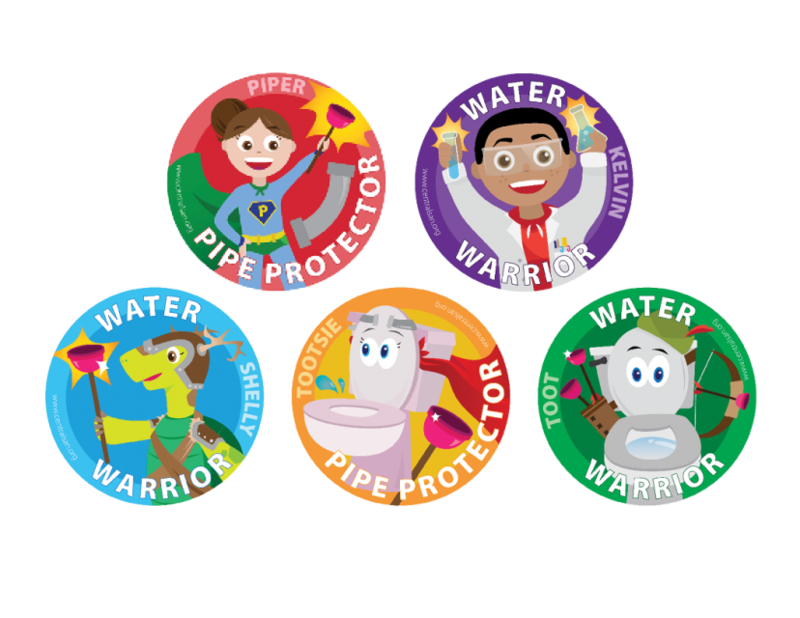 This program was designed to tie into Contra Costa County’s elementary school water environment unit. Water Wizards is a partnership program designed and produced by Central San. It includes various hands-on classroom activities and a take-home assignment for students in grades 3 through 5. The Sewer Science program is a five day wastewater treatment lab for high school students. Developed with the aid of a science teacher, this hands-on lab lets students make, treat, and test wastewater. Developed specifically to meet the needs of grades 9-12, the curriculum integrates chemistry, physics, and microbiology. Almost all the materials required for running the lab – including the necessary tanks, pumps, testing kits, and perishable materials – are provided by Central San. Classroom science lessons come alive for fifth graders on the RV Robert G. Brownlee, a 90-foot-long research vessel that provides a safe and stable floating laboratory for students. 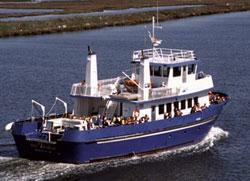 The ship is owned and operated by the Marine Science Institute of Redwood City. Central San co-sponsors a three-and-a-half hour excursion on the Sacramento-San Joaquin Delta where students learn about the source of their drinking water and the importance of pollution prevention.